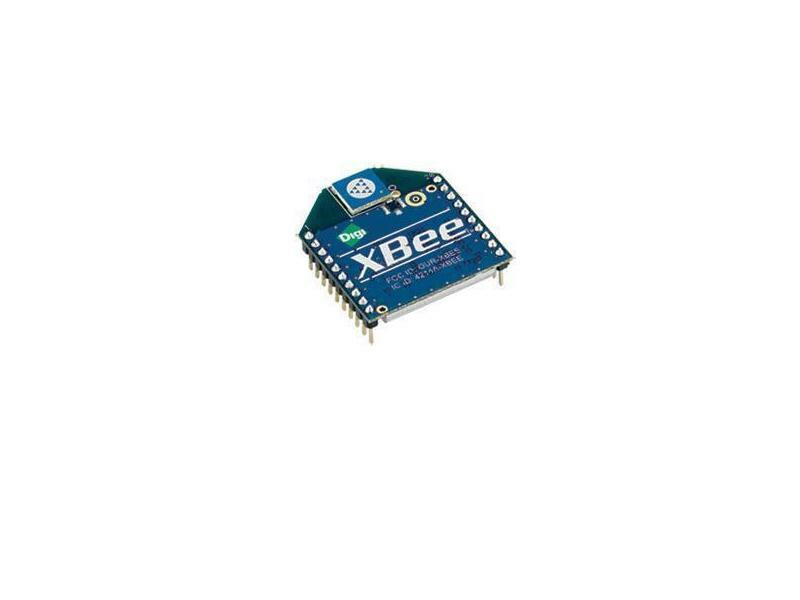 Digi International's XBee modules are low-cost popular digital transceiver modules for wireless networking, and are offered in various configurations. This module operates in the unlicensed 2.4GHz band and has a average range of 30m (100 ft.). Two of these modules can be used "out-of-the-box" to implement a secure wireless serial connection. Note: this product operates at 3V. If you plan to use it in a 5V system, you will need to provide voltage-level translation for safe operation. We have created a number of handy adapters for use with this module, including USB-to-XBee, XBee-to-RS232, XBee-to-solderless breadboard, and a 4-channel 3V/5V level-shifter breakout board. Check them out in the Breakout Boards category, at the left.